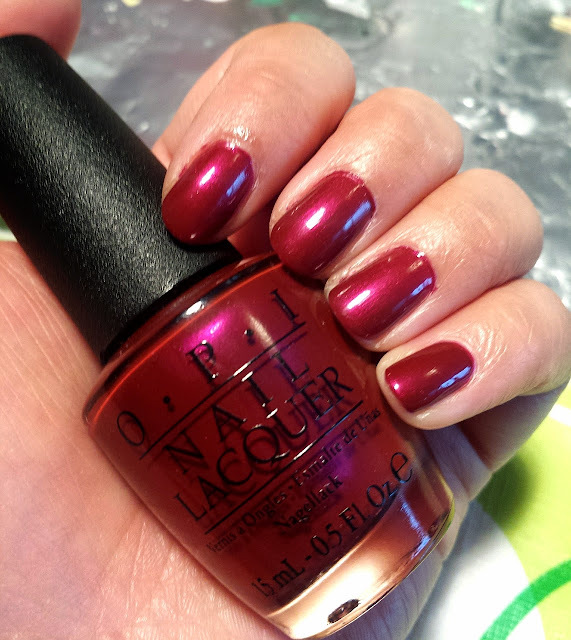 Thank Glogg it's Friday is from the OPI Nordic Nail Laquer Collection and boy is it pretty! This is a perfect fall color and can easily be worn during the holiday season! This is with 2 coats and the Nails Inc caviar top coat (my holy grail). * unless noted otherwise on their site. Happy 4th Birthday to DeKefir! !